Coming from the collection of Jean-Claude Miloé, this car, remarkably, has only had four owners from new, and just two since 1970. 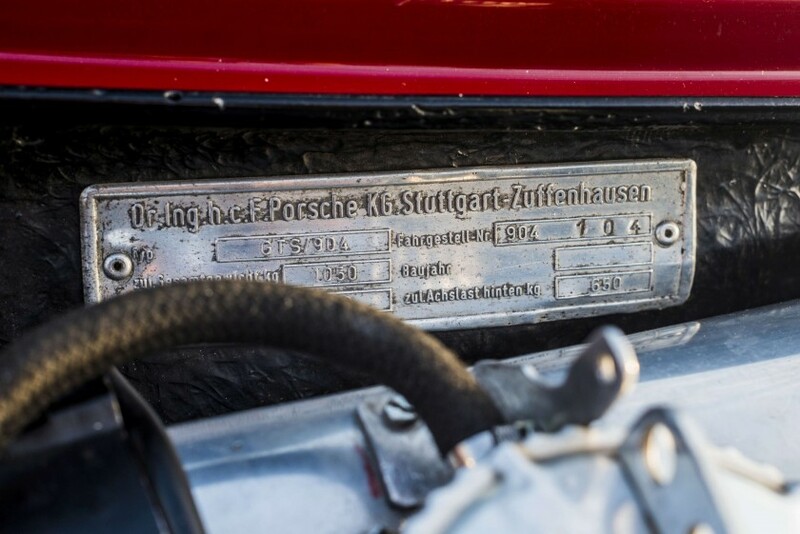 This has given the car impeccable authenticity, backed up by various documents : the factory sheet, a letter from Porsche to Bernard Consten dated 8 November 1977, a statement from 23 September 1966 by Christian Huet (collectors’ car expert for the court of appeal), and an entry in the book Porsche 904 by specialists Jürgen Barth, Patrick Albinet et Bernhard Weigel. 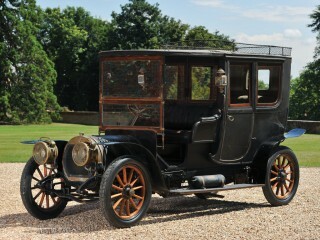 What’s more, this car has transparent and continuous history from new. 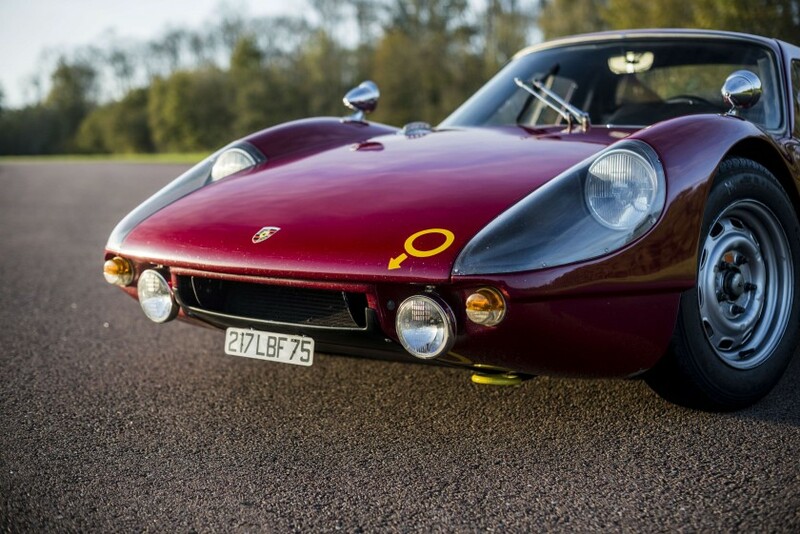 It is a 904 GTS, originally fitted with a four-cylinder engine, and was one of the 50 examples built in 1964 to allow homologation in the sport category. 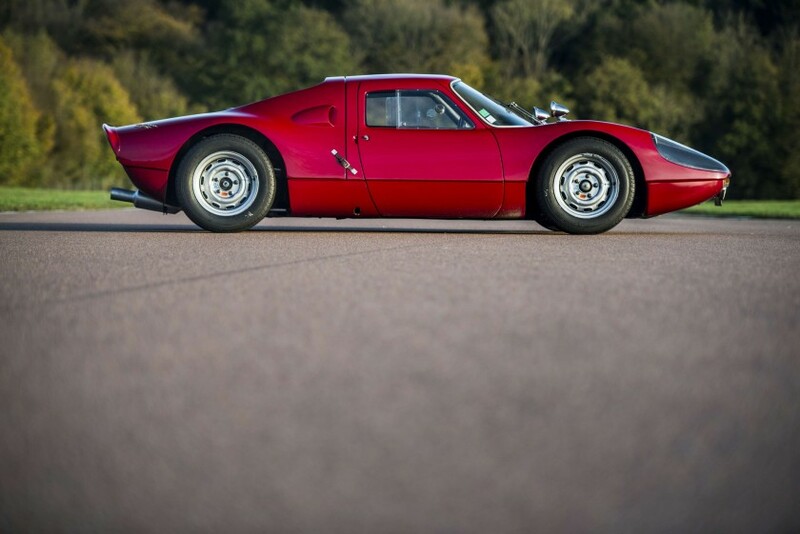 Chassis 904-104 corresponds to the third to last one produced. 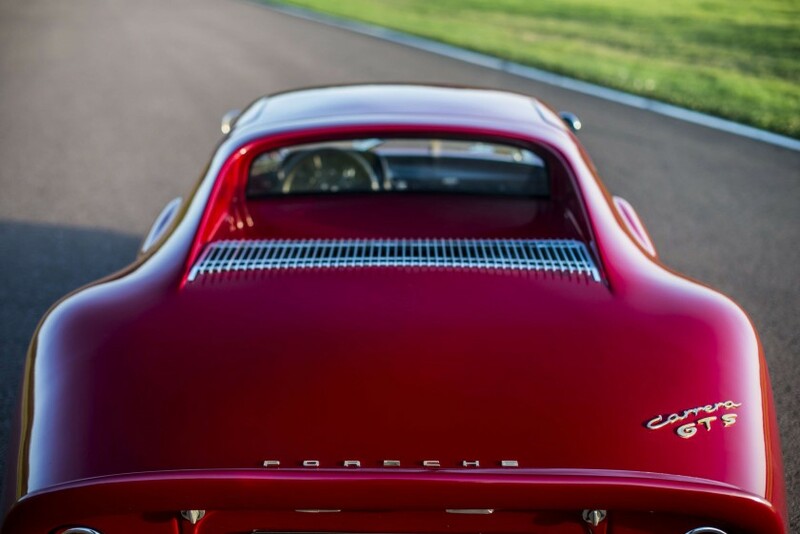 Delivered on 14 May 1964 to D’Ieteren, the Porsche importers in Belgium, it was subsequently sold to Edmond (Eddy) Meert, the well-known Belgian racing driver, who registered the car 52-B-80. 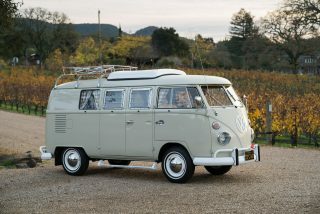 At the end of 1966, he sold it to the French driver, Robert Dutoit, originally from Lille, and the registration changed to 7431 DW 59. On 5 October 1969, the day after the Coupes du Salon at Montlhéry, Robert Dutoit, who had to retire due to an accident, sold his 904. 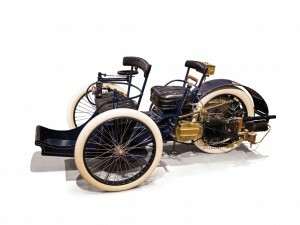 It was bought by Bernard Consten, the driver already known for winning various races including the Tour de France Automobile. Consten registered the car 241 BD 92 but never used it competitively. 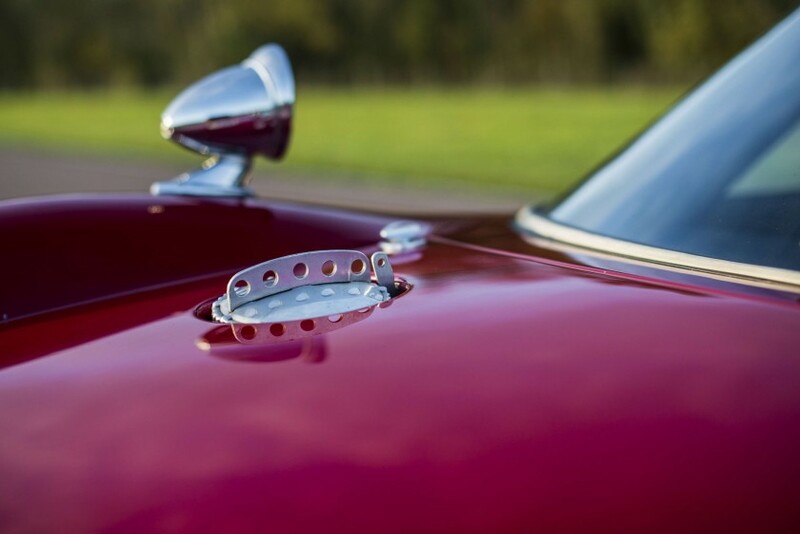 Having been repainted silver grey he returned the car to its original colour, a stunning ruby red (Rubin Rot). Some time later, Bernard Consten bought Robert Buchet ‘s 904 and, not wanting to have two in his collection, he decided to sell 904-104. Jean-Claude Miloé, a Porsche fanatic, and a friend of the Consten family, acquired the car on 4 November 1994, registering it 217 LBF 75. It has been in his possession for over 23 years. 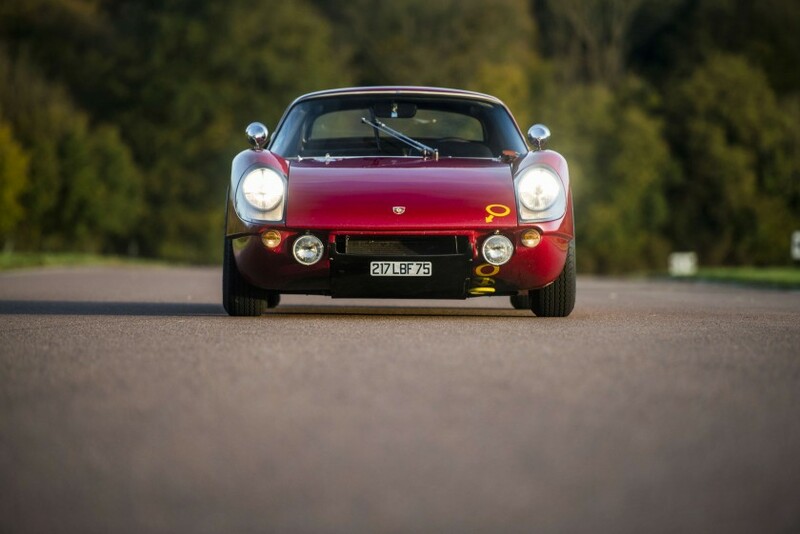 This 904 has enjoyed considerable success in competition. According to Jürgen Barth’s book, it was entered by Meert and Dutoit in 24 events between 1964 and 1969, and was classified 16 times. 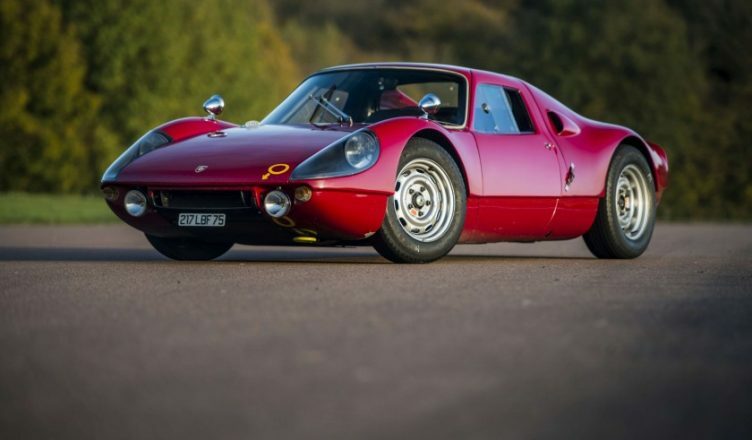 The car won outright five times, was first in class twice and finished 2nd in the Coupe de l’USA in 1969 at Montlhéry and sixth overall in the 1964 Tour de France Automobile. 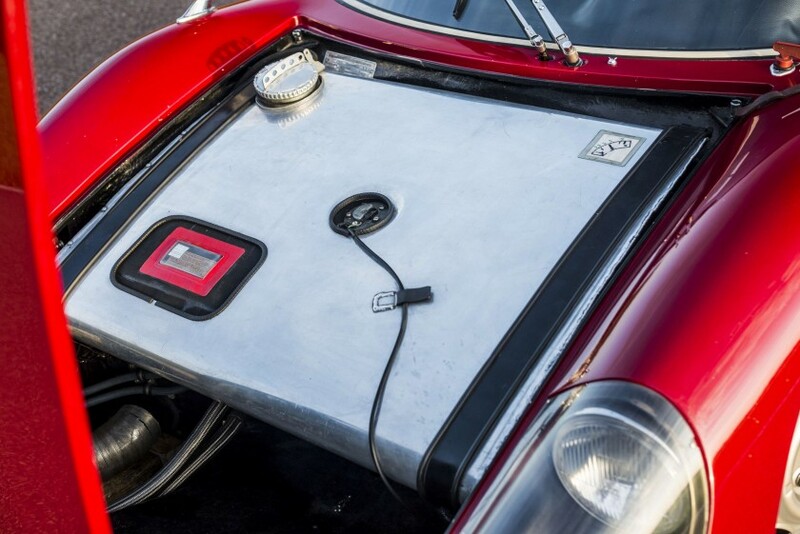 The car had a minor off at Spa in 1964 in which the rear boot lid came off. Remarkably, the original Carnet de Bord from Tour Auto 1964 is still in the file with the car, along with the original registration papers for the 1965 Rallye de deux Catalognes, in which Meert, having set the quickest time, had to retire. His mechanic later discovered that sugar had been added to the fuel ! After buying the car, Jean-Claude Miloé had it serviced, and in 1966 he entered the regularity section of the Tour Auto Historic. From 1999 onwards, the car participated in the competition class, usually finishing in the top five places overall, and finishing second overall in 2008, when it won all the special stages. The car hasn’t taken part in Tour Auto since 2009, but continued to compete in various club and private track events until 2015. This exceptional car merits a detailed description of its mechanical set-up. 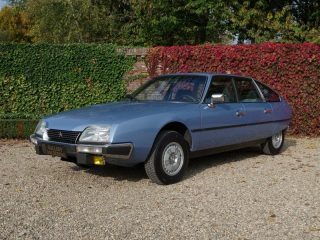 It is currently fitted with the six-cylinder engine (number 6290446) that was in it when Jean-Claude Miloé bought it. 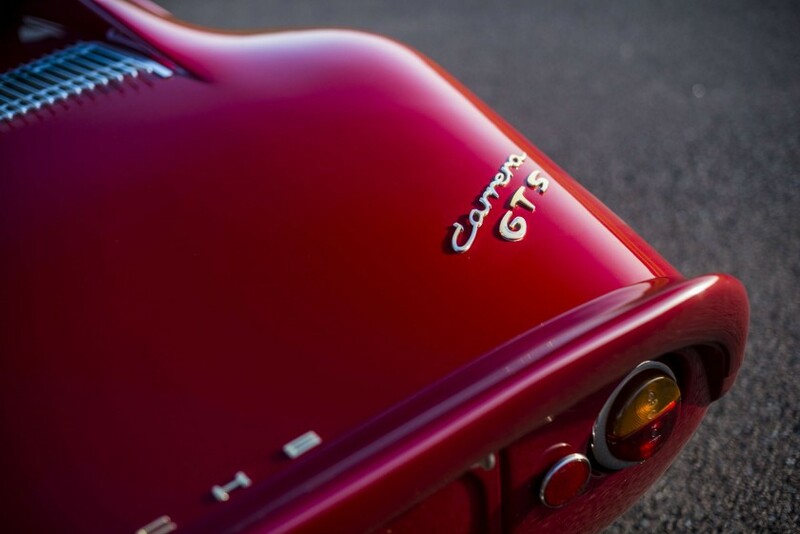 The engine’s size was increased to 2.7-litres in 2009, putting the car into Group G for historic racing. There will also be a four-cylinder engine delivered with the car. 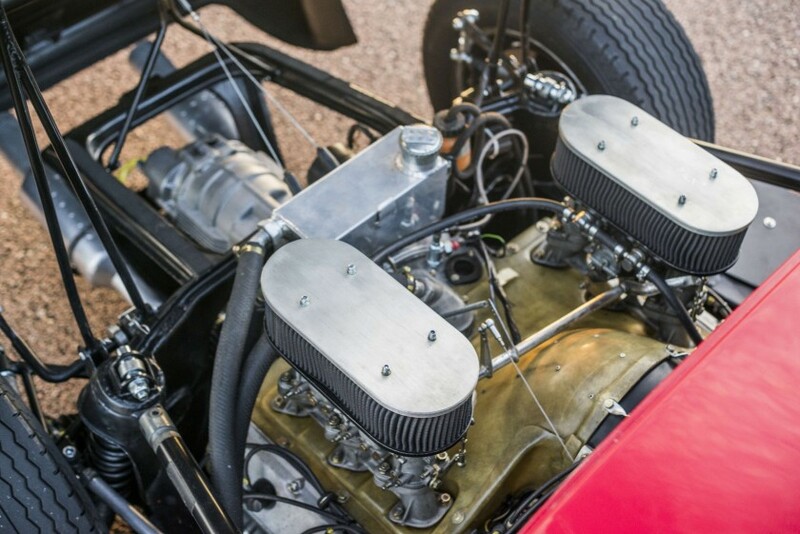 This is a type 587/3 four-cylinder engine that corresponds to the type factory-fitted in 904s for private clients. Jean-Claude Miloé bought this engine, P99057, in August 1994, which came from 904-059. 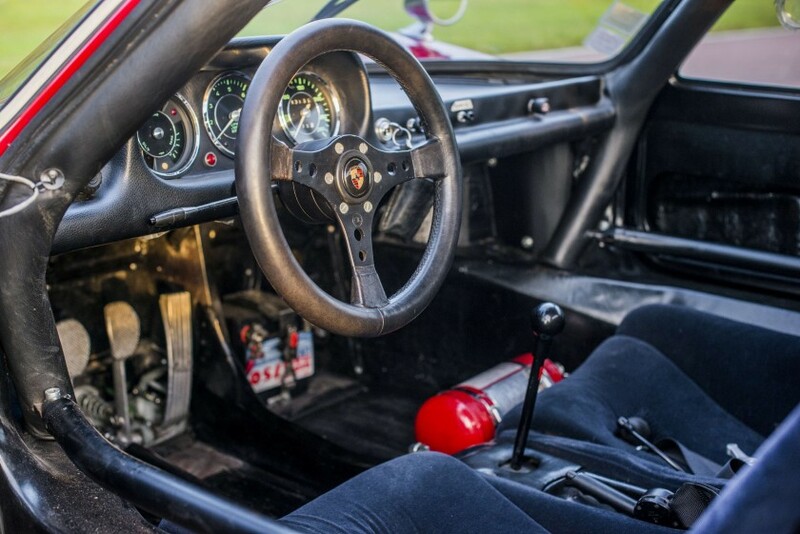 It had been completely rebuilt at the Porsche factory during the second half of 1997, and been refitted in 2005 as a strict 2-litre engine in the 904, again by the factory, so that the car could compete in Tour Auto 2005. Following this event, it was serviced by the factory and hasn’t been used since. It comes with all necessary parts for installation. 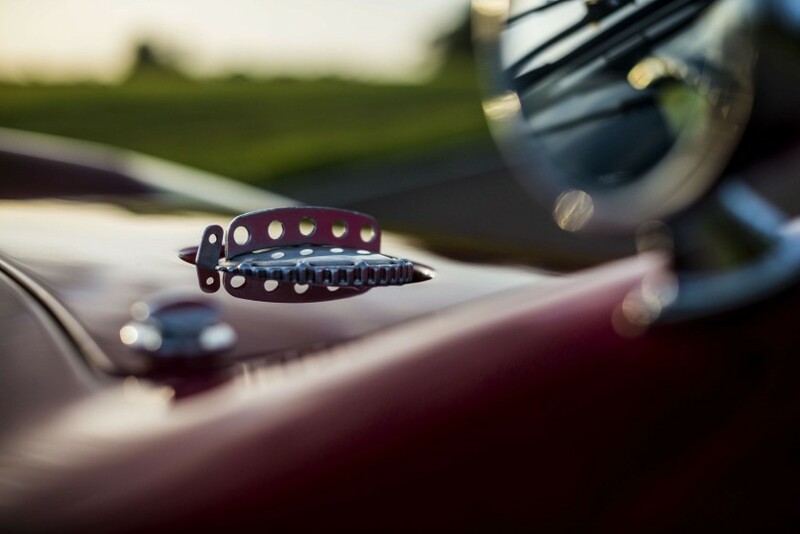 For the brakes, the car is currently fitted with ventilated discs and calipers, a set-up that has been used for certain events other than Tour Auto. The original discs and calipers, fully serviced, will be delivered with the car. Two gearboxes have been used, with different gear ratios that are stamped on a plate above. 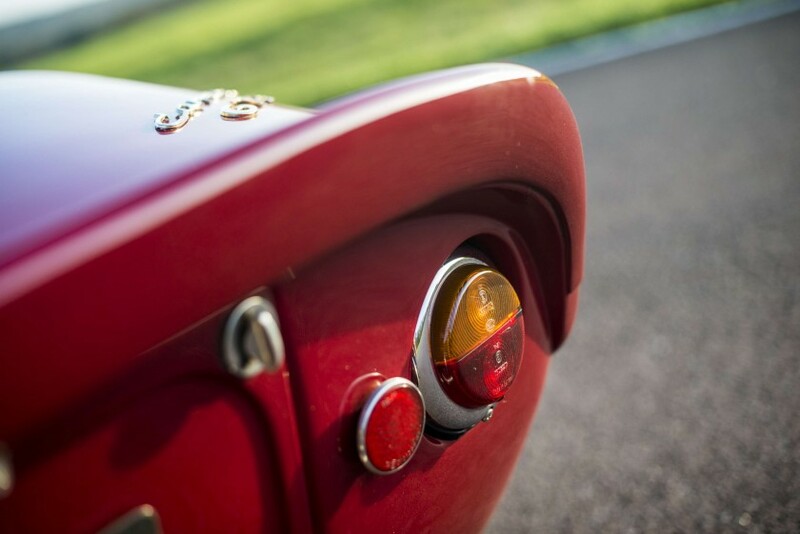 The one currently in the car, called ” Le Mans “, has been used to compete at Le Mans Classic. 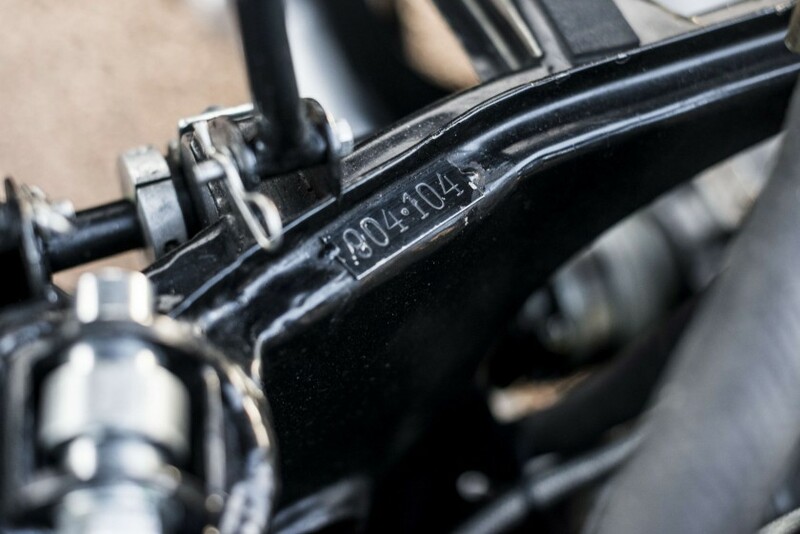 Remarkably, it is the gearbox (no.904106) that has belonged to the car from new. The second box, known as ” Tour Auto ” will be passed on to the new owner. 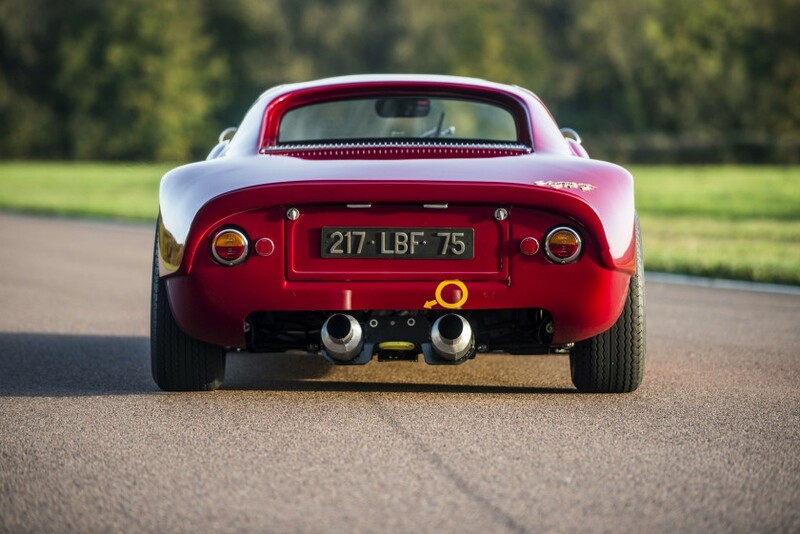 A second-hand rear boot lid comes with the 904, and there are 6-inch wheels at the front and 7-inch at the rear, fitted with Avon tyres. Finally, a German specialist given the task of servicing the car in 1995 also fitted a discreet roll-cage that doesn’t impede access to the passenger compartment. 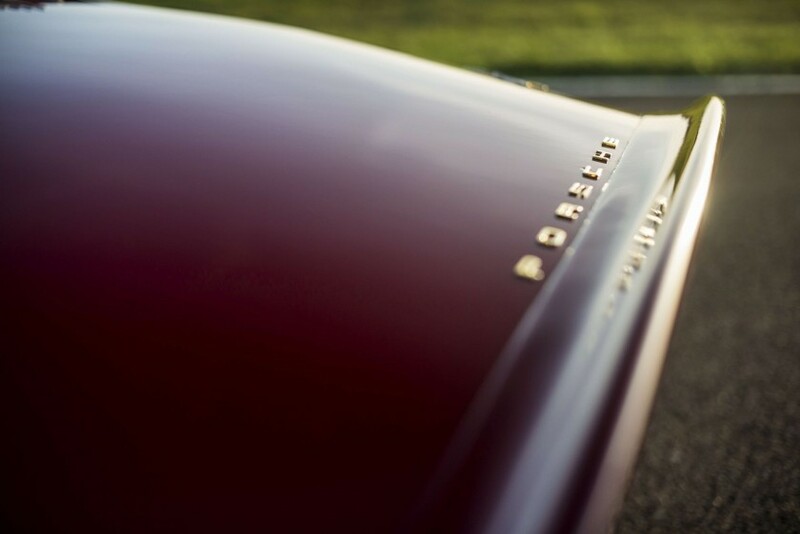 Up until 2009, major servicing work was carried out at the Porsche factory under the supervision of Rolf Sprenger. 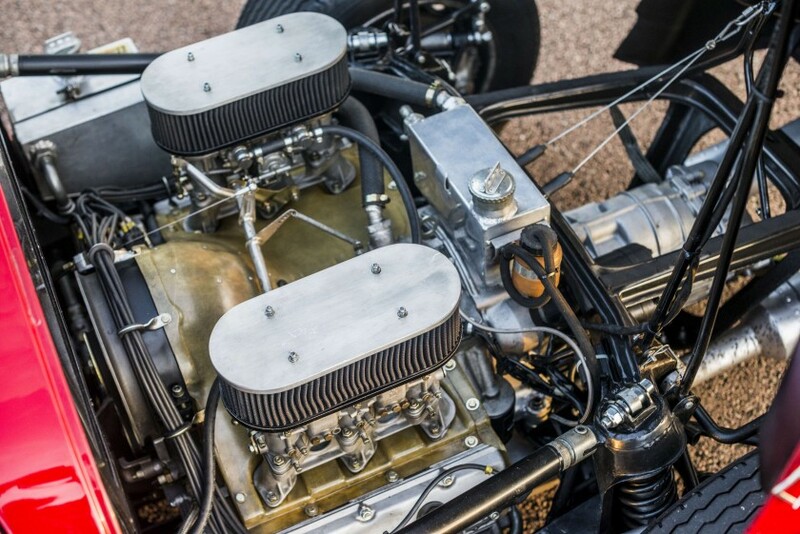 In 2013, when the car had covered 28 449 km, the six-cylinder engine was sent to specialist Christophe Terriou who worked with an excellent mechanic. He was also responsible for overhauling the gearbox in November 2015 (at 29 796 km). In 2017, the silentblocs were all replaced. 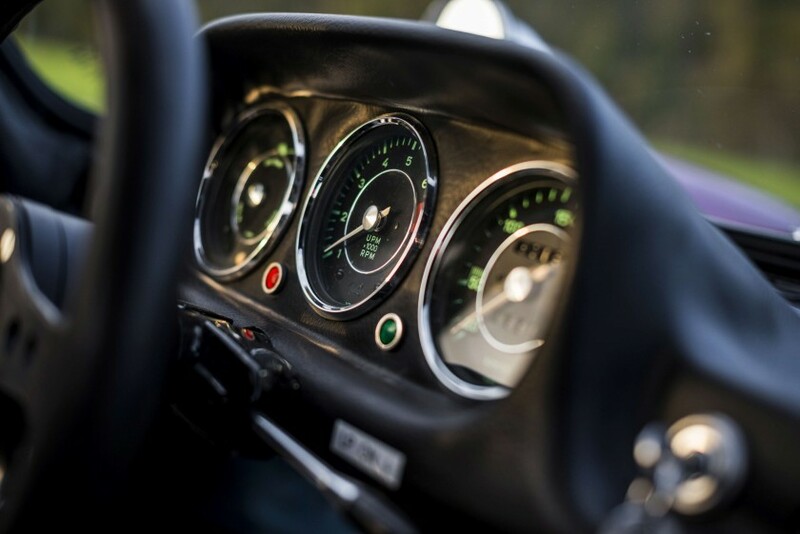 The car has hardly been driven since this work and in November 2017, the mileage was 30 168 km, up 1 719 km since the last engine was rebuilt, and 372 km since the Le Mans gearbox was last serviced. 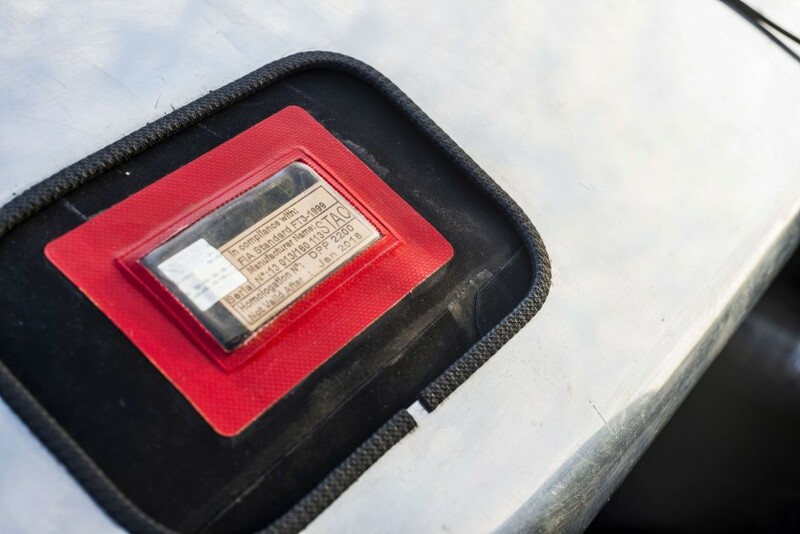 The ” Tour Auto ” box was serviced by the Porsche factory in 2009 and hasn’t been used since. It has been stored without oil. Please note that the mileages indicated here date from November 1994, when Jean-Claude Miloé bought the car, and the odometer was re-set to zero. 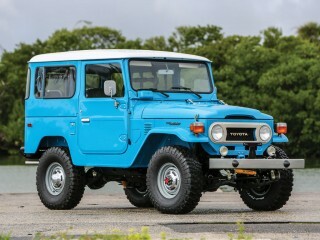 At the time of the transaction, the previous owner said the mileage was around 45 000 km. This applies to the six-cylinder engine, as Eddy Meert raced with the four-cylinder engine that was in the car from new. 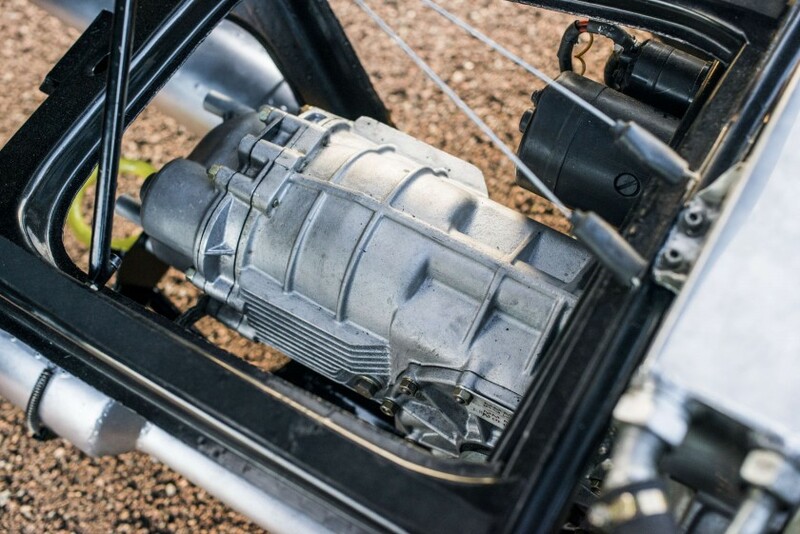 The old PTH and homologation papers for the flexible fuel tank and the roll-cage will be passed on to the buyer, along with the original tank. An interesting detail, this 904 served as a model for the company Minichamps, for a 1:18 model. It also features on the cover of the excellent book by Sylvain Reisser and Cyril de Plater : Fantastiques Porsche published by EPA. The information at our disposal confirms that we are in the presence of an exceptional vehicle. 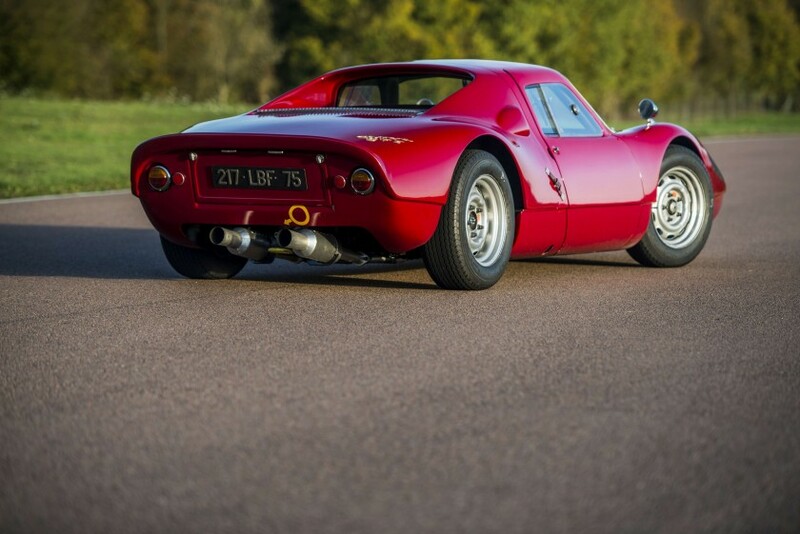 It is extremely rare to find a competition car with such a straightforward and transparent history. 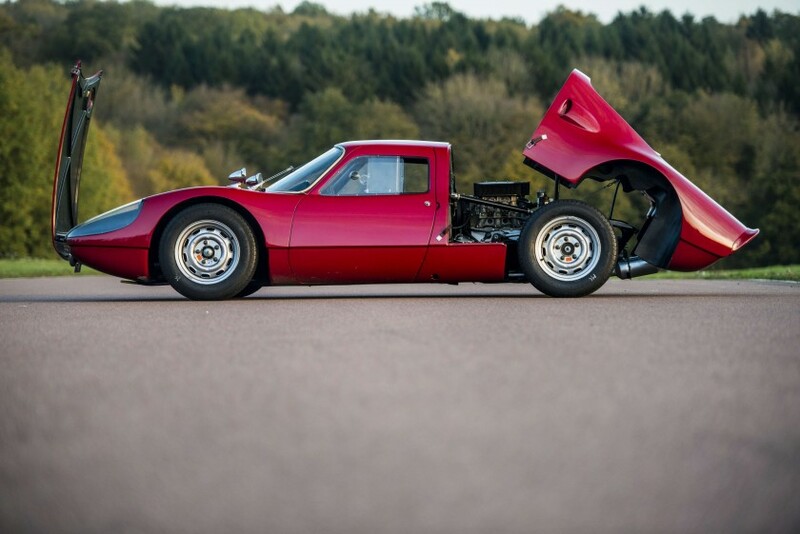 It is completely genuine, and with a competition engine conforming to the original, from Porsche 904-059. Maintained by Porsche and currently in the hands of a respected enthusiast, who acquired the car from a well-known racing driver, this 904 offers an opportunity to buy an historic car representing an important milestone in Porsche’s sporting history.